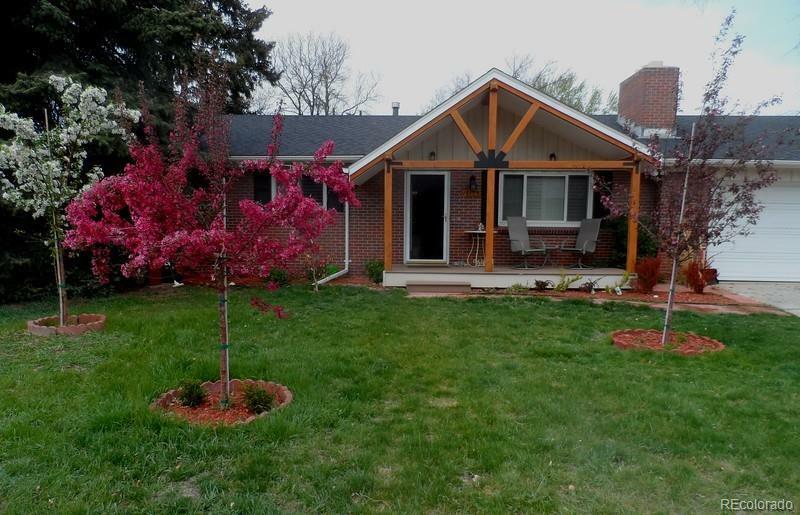 Newly updated single-family home in desirable sought-after Applewood subdivision w/mature trees, green belt, lovely walking paths, excellent schools, two golf courses & nearby Denver West Mall. Perfect for a family :) Easy access to I-70convenient to both downtown Denver & the Mountains! Hardwood flooring, large kitchen, 4 Bedrooms and 3 Bathrooms. 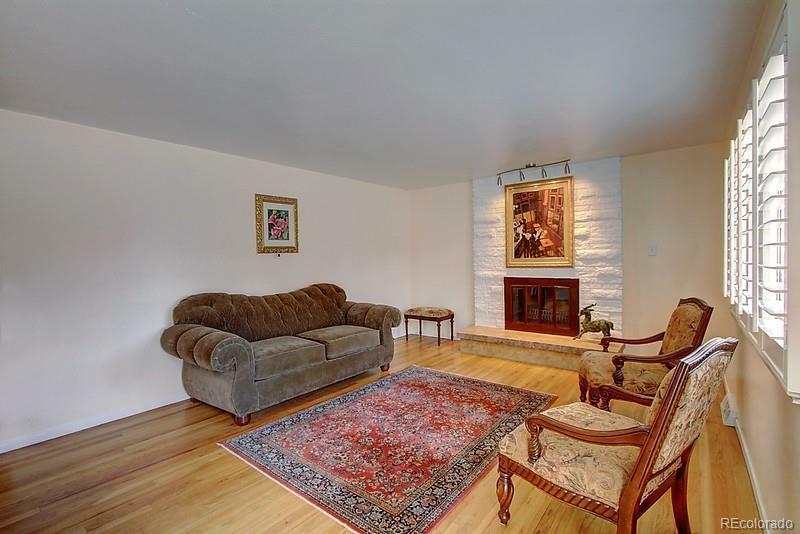 Enjoy the sunny Living Room w/ rare wood-burning fireplace w/ stone surround. Home has both a Dining Room & spacious eat-in Kitchen w/ stainless-steel appliances, loads of cabinets, & pass-through window to a delightful Sunroom w/ship lap ceiling, skylights, windows & sliding glass doors accessible to a patio. Spacious Master wing features a private 5-piece bathroom w/ jetted tub & walk-in closet! 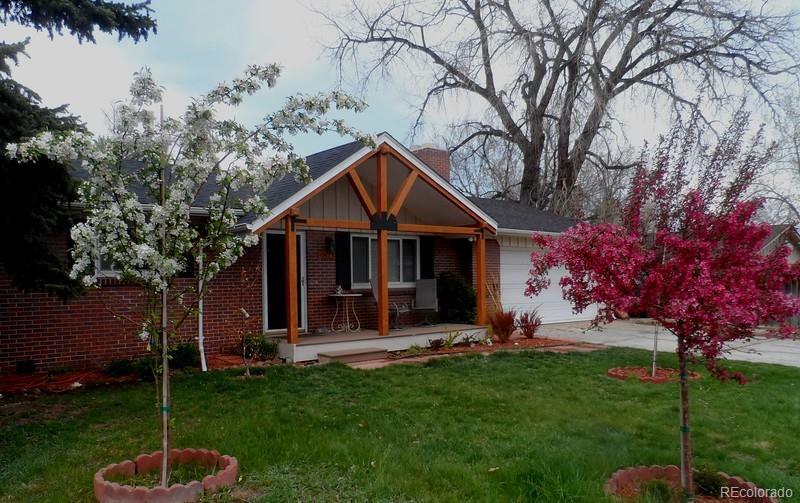 Enjoy shade, & blossoming trees in a landscaped, quiet yard in a lovely neighborhood! An excellent setting in a well-established neighborhood. A perfect home for a young family and/or a "forever" home. Call now to schedule your personal showing!